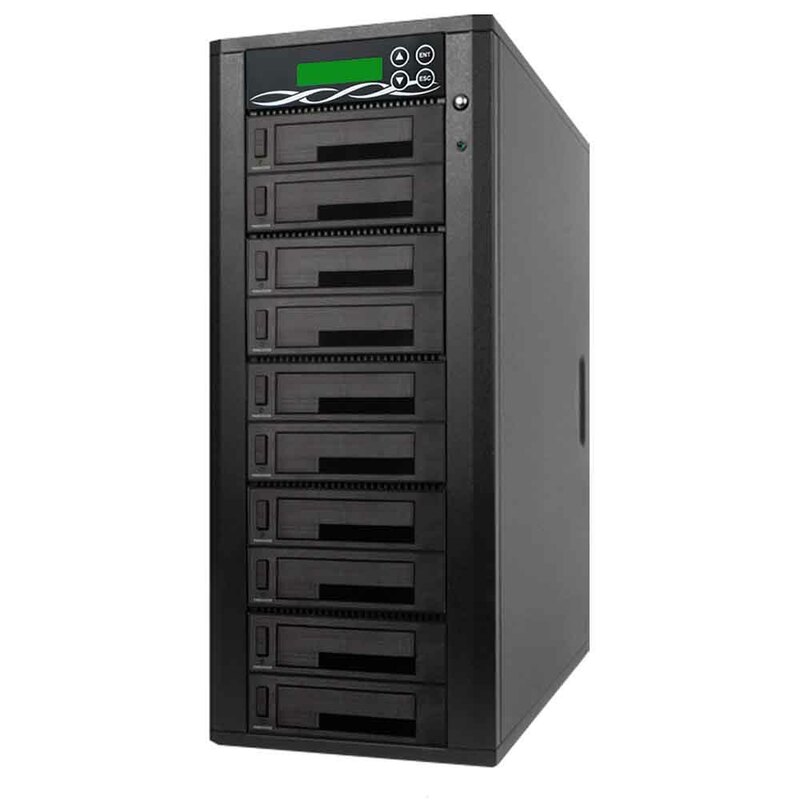 The 5-target Spartan Pro Hard Disk Drive (HDD) duplicator is a high speed stand alone hard drive duplicator. 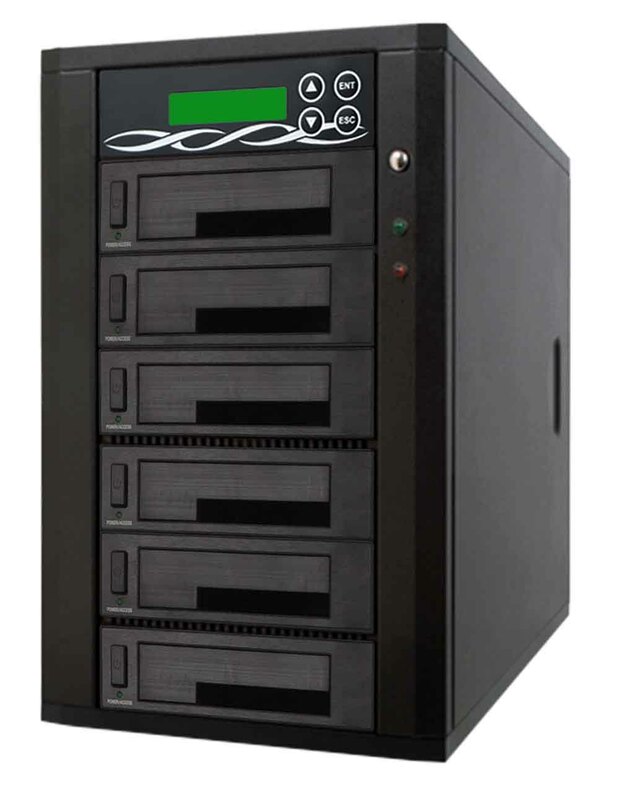 With the latest Athena V controller, it can quickly copy 2.5" and 3.5" HDD and SSD at speed up to 300 MB/S (SATA2). 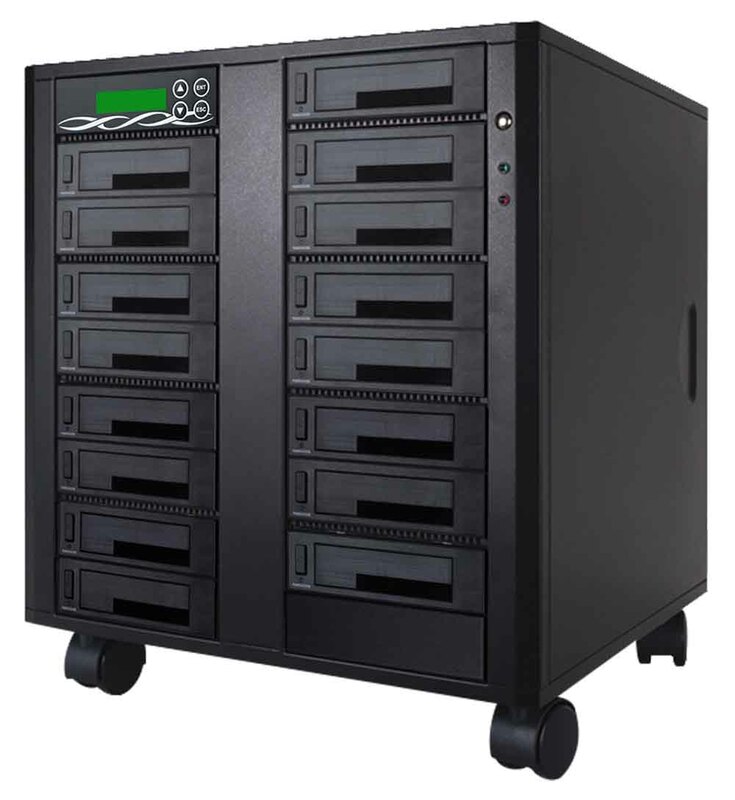 This is the fastest HDD duplicator for any business or organization that needs to quickly duplicate multiple hard drives with multiple formats and interfaces. 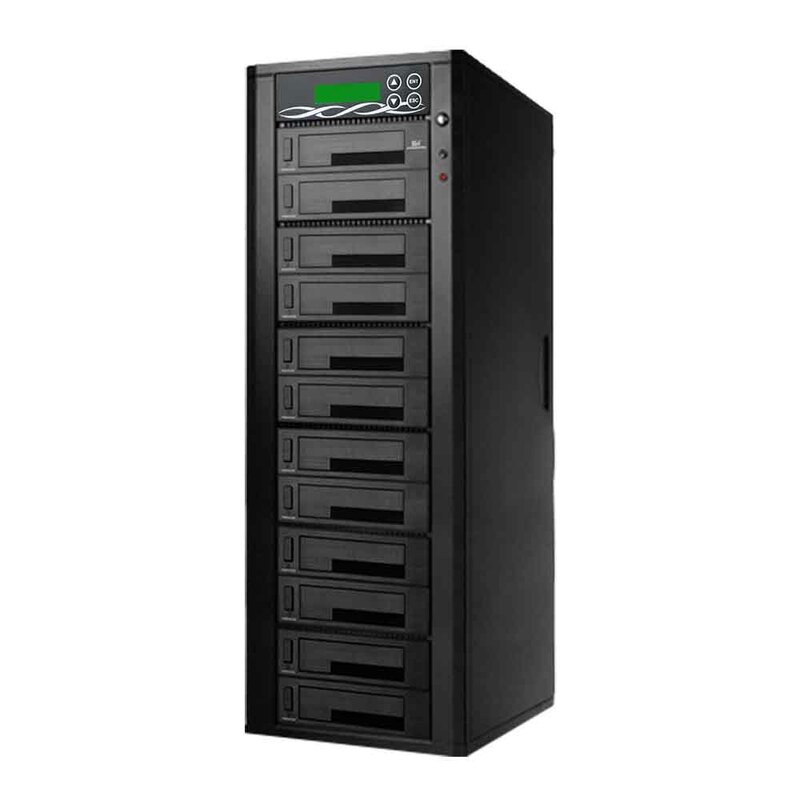 Minimize cost, maximize your work performance and profits with the new high performance Multi-Target HDD Duplicator.